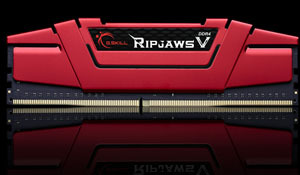 Whether you are processing large amounts of data or playing data-intensive hot titles, the latest Ripjaws V series memory gives you that extra edge you need – without breaking a sweat. 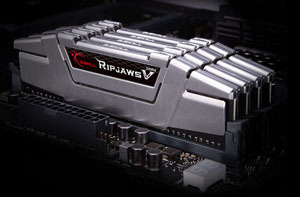 Ripjaws V offers various capacity configurations, not only with modules of 4GB and 8GB, but also in ultra-high 16GB capacities for up to 64GB (16GB x 4). The possibilities are endless. Thank you for your G.Skill purchase and review. Good to hear the memory is working well in your system. This is a plug and play memory kit so XMP is not required. You may have noticed the system is running at the rated specifications without any BIOS adjustments. Should you have any questions or issues, please feel free to contact us directly. Other Thoughts: - Been using G. Skill memory chips to build computers for 5+ years. No problems. Pros: Its ram, it worked right out of the box, so far no issues! 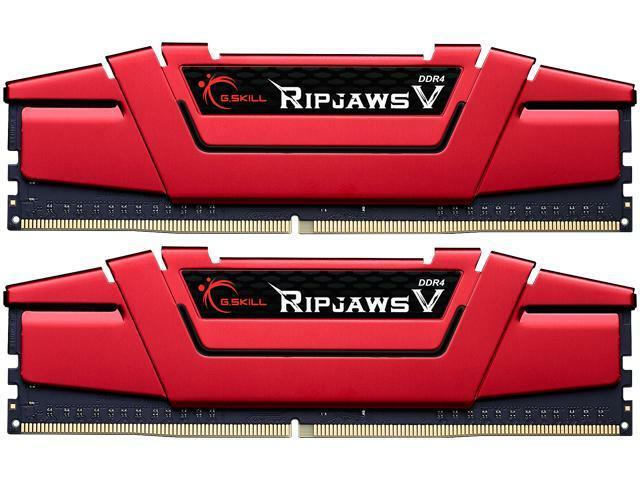 Other Thoughts: If you are looking for cheap ram then yes get this product but beware that you may not be lucky enough to actually get what you thought you would. We are sorry to hear a module did not work as anticipated. 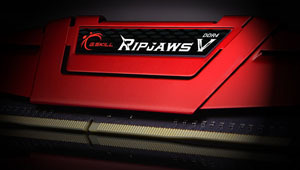 Rest assured you are fully protected from these issues when you purchase G.Skill RAM. Any time a module is not working like new, send it in for RMA exchange and a replacement can be sent to you. Within 30 days of purchase, NewEgg can replace the kit as well based on the return and exchange policy. For any questions or concerns, please feel free to contact us directly. Pros: - Has not caused me any issues so far after over a year of use. Bought em' back in early 2017 and have not regretted it since. Pros: Good price point; not really able to rate it. Cons: I can't find out why this kit is apparently not compatible with my motherboard. I'll admit I did not do my homework and was taken aback when the RAM instructions that came with my AB350 PRO4 listed so many of what to do and not to do depending on which Ryzen you use in your board. Just about every model of G. Skill beginning with F4-2133C15D -xxxxx appears to be compatible with my board but not the 16GVR. But why? I'm looking for the clarification before I have to do an expensive return of this RAM so I can buy something compatible. Other Thoughts: I've asked the question in numerous venues with no responses to my queries and I've emailed and attempted to call G. Skill tech support but they don't answer the phone and don't respond to email. I hope this post gets their attention. We will be glad to help with any issue you may have. The motherboard manufacturer list of memory kits does not contain all of the compatible memory models. 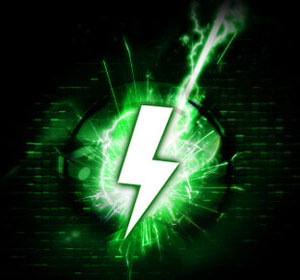 Some are released or made compatible at a later time, and others the manufacturer may not have had available for testing. If you have the RAM in hand, install them and they should work great. This is a plug and play memory kit that can work in most DDR4 computers. For any further questions or concerns, please feel free to contact us directly. Other Thoughts: Was building a new system for a customer as we are a VAR that has build thousands of systems in the last 18 years. Would not post in any combination. RMA'ed the board thinking it was the problem and got an entirely different board. Still no post. Decided to order different brand of memory and it posted immediately. Memory was on the list of approved memory for both boards. What a disaster for us causing an extreme delay for the customer. Will be moving to a different brand of memory. We are sorry to hear you had such issues. It is extremely odd to have two DOA modules. If the motherboard is listed on the G.Skill QVL for this memory model, the RAM should be plug and play without a glitch. We sincerely apologize for the inconvenience. Send them in for RMA exchange and a new kit should work flawlessly. For any questions or concerns, please feel free to let us know. Thank you for your G.Skill purchase and review. Good to hear the memory is working fast and reliable in your computer. This is a plug and play memory kit perfect for any builder. DDR4-2133 C15 does not require XMP Profile as it is within JEDEC standard. This is the reason why it is plug and play and does not require additional tweaking to reach the rated specifications. XMP Profile will be available in all memory kits higher than DDR4-2133. For any questions or concerns in the future, please feel free to contact us directly.